Our genes help determine what makes us unique, such as our eye color, height and whether we are left- or right-handed. But did you know that you also have a unique community of bacteria that live in and on your body, known as your microbiome? Research has shown that a person’s microbiome affects their health and susceptibility to disease. Your microbiome can be influenced by medications or diet. That’s why microbiome research holds promise for developing individualized approaches to treating a wide range of diseases. 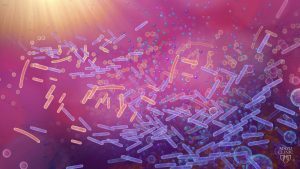 In the latest issue of Mayo Clinic Proceedings, Mayo Clinic researchers reviewed the importance of the microbiome as a key component of personalized medicine to improve diagnosis, reduce disease risk and optimize early detection and treatment. The microbiome is the combined genetic material of the microorganisms in a particular environment. 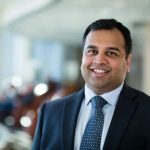 “The ability to characterize the microbiome, which includes microbes that reside within and upon us and all their genetic elements, using next-generation sequencing allows us to now incorporate this important contributor to human disease in developing new preventive and therapeutic strategies,” says Purna Kashyap, M.B.B.S., a Mayo Clinic gastroenterologist, associate director, Mayo Clinic Center for Individualized Medicine Microbiome Program and lead author of the review. Microbial fingerprints could serve as precise, noninvasive, accessible and economical tools that could be used for personalized disease diagnosis, including phenotypes (observable physical characteristics of an individual) severity and prognosis. 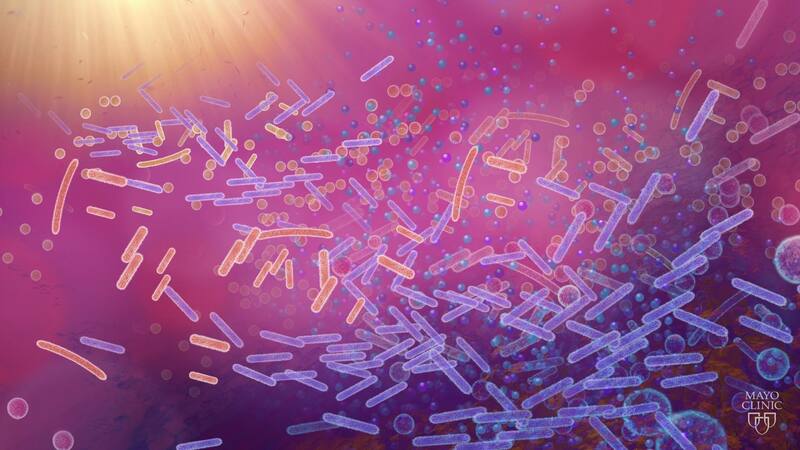 The role of the microbiome in the metabolism of many chemical compounds makes it a key player in determining drug availability, effectiveness and harmfulness. This could be indispensable for developing personalized drug therapies. The ability to change the microbiome makes it appealing in developing personalized treatment approaches targeting specific microbial pathways tailored to an individual’s microbiota. This may help development of treatments for disorders such as inflammatory bowel disease, obesity and diabetes. Other possibilities include altering the microbiome by using genetic engineering approaches, next-generation prebiotics selectively fermented by gut microbes that confer a health benefit, personalized dietary therapies such as microbiome markers to optimize dietary interventions, and changing the diet based on the microbiome. Watch: Mayo Clinic offers insights on the microbiome at the frontier of personalized medicine. 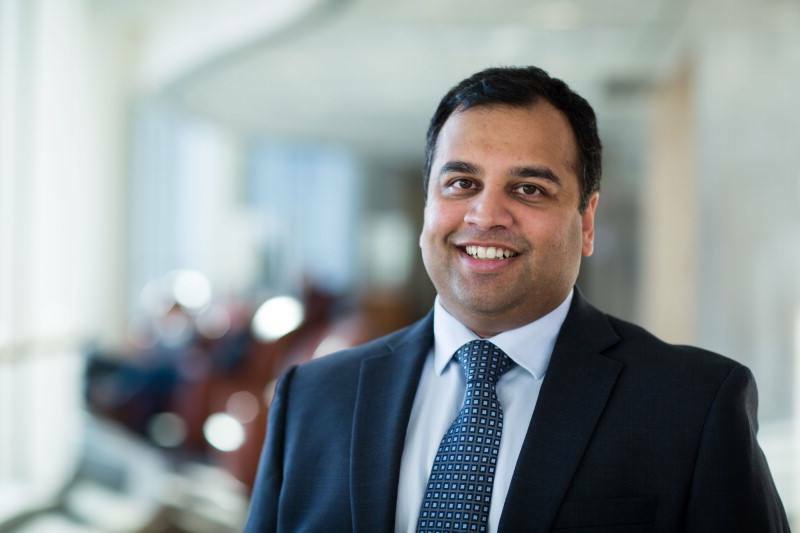 Dr. Kashyap expands on the promise and challenges of microbiome research here. This paper is the eighth in the Mayo Clinic Proceedings Symposium on Precision Medicine, a series of articles that cover a wide range of topics in personalized medicine. Watch for upcoming articles in the symposium, which will focus on how personalized medicine and genomics are impacting patient care. Learn more about the series.